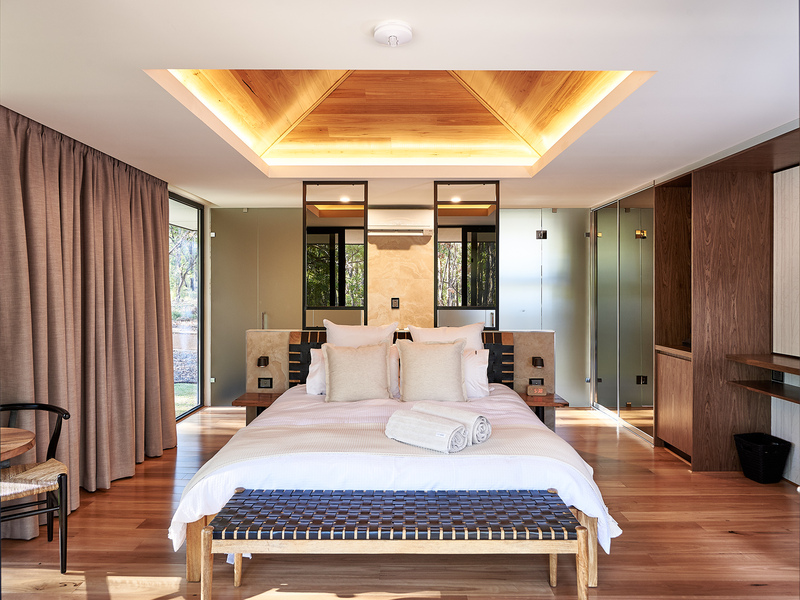 The Amaroo Retreat & spa experience has been designed to rejuvenate our guests, helping them reposition their lives by tending to their bodies, their minds and their spirits. Here, a walk through the natural bushland setting among kangaroos and abundant wildlife, is as much rigorous morning exercise as you need, to reflect on the day ahead. Or you may choose to nourish your body with fully catered picnic hampers in the privacy and serenity of your own luxury chalet. Our adults only retreat offers the chance to relax with indulgent caring spa treatments, as we help our guests to treat their bodies with the respect and care they deserve. Amaroo Retreat & Spa, although close to your home, feels a world away. It is nature unbound with over fifty acres of nature to hike, run, bike or simply explore at your own pace. Hills to climb, vistas to discover, natural life that gives visitors the gift of boundlessness. Just on our door step, is the beauty and lifestyle of the Swan Valley, with restaurants, wineries, galleries and places to replenish and nourish. So many ways to help regain your centre, and from there anything is possible. 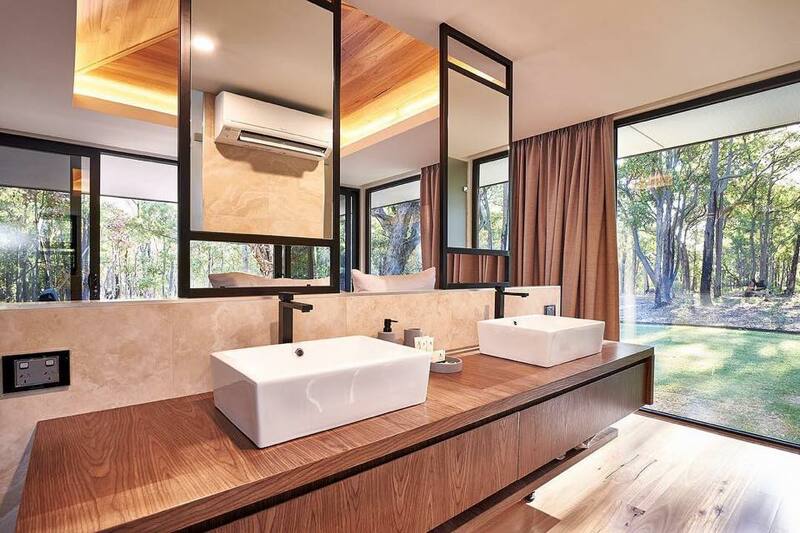 Discover the tranquility that is Amaroo Retreat & Spa.